I love the masala powder my Amma prepares for Vaangi Bath. 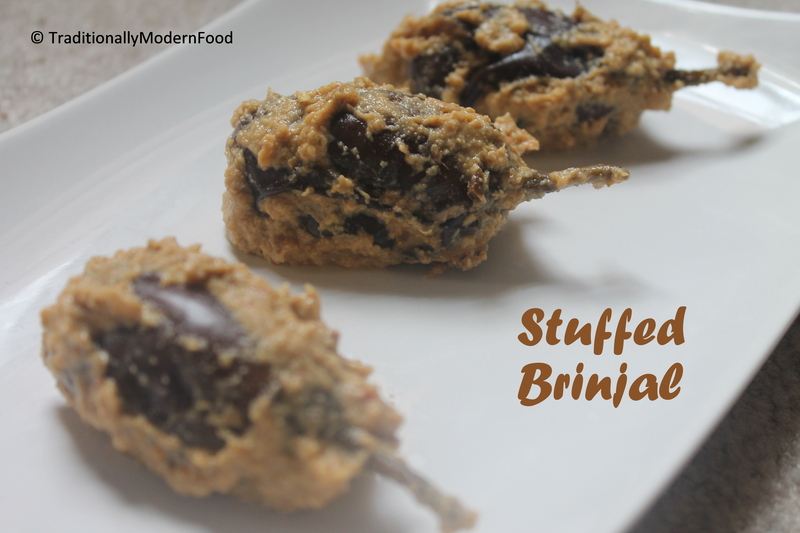 I always wanted to cook brinjal with that powder as a stuffing. 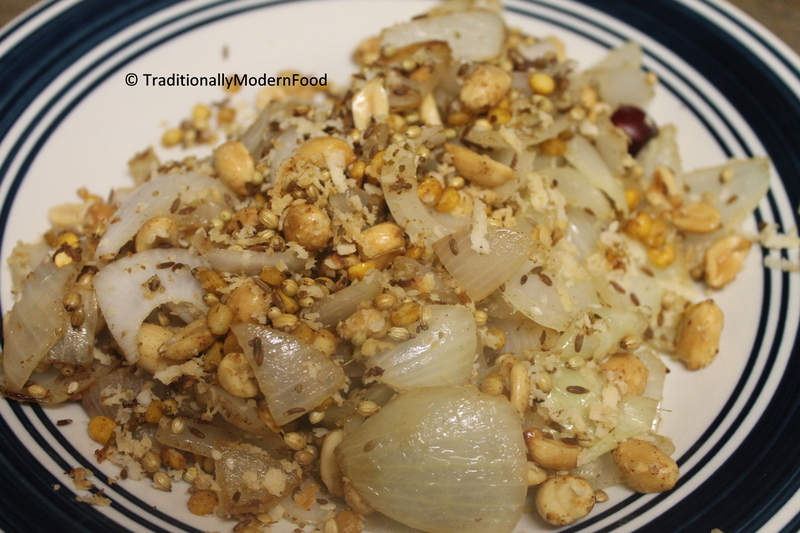 Have added additional ingredients, and prepared a new version of masala for stuffing. 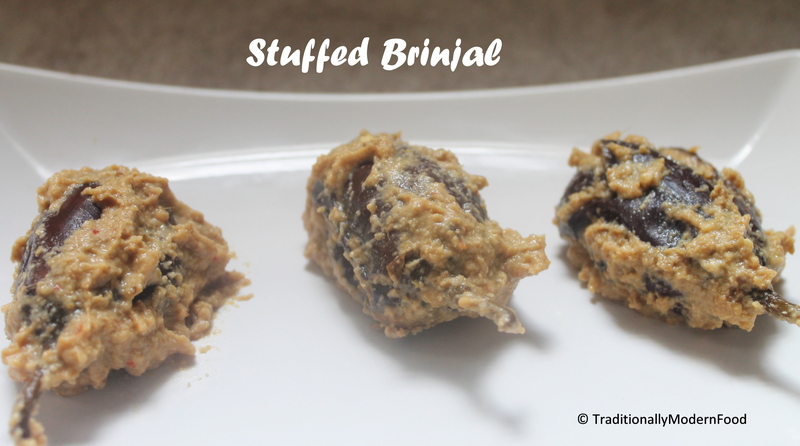 Loved this way of stuffed brinjal 🙂 If you get small brinjals, both stuffed brinjal and Ennai Kathirikai Kuzhambu are great dishes to try. Asmitha also told this Chitra. I have tasted akki roti I liked that, yummy breakfast na. lovely yummy curry.wish to have it with hot rice. 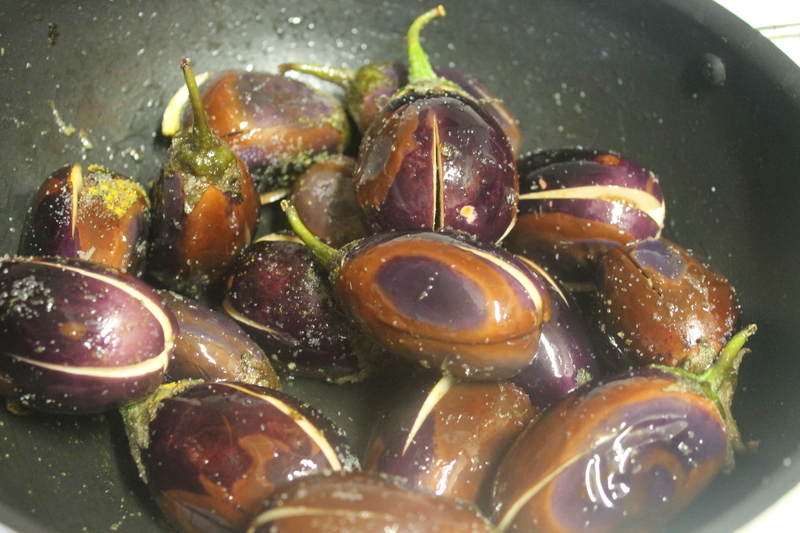 Egg Plant is not my favourite among veggies,but this sure looks great!New to me!! I bet they taste great!! 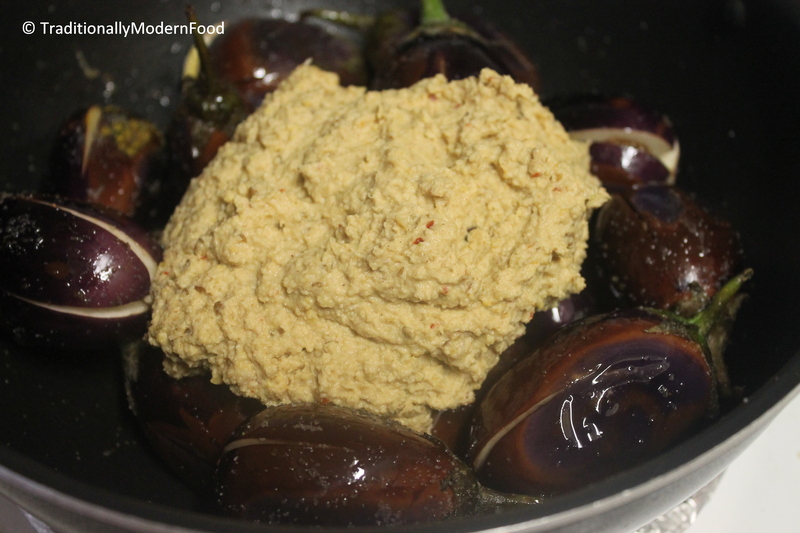 This looks like the perfect savory dish to serve with some pilaf or couscous, thanks for sharing! yumm! 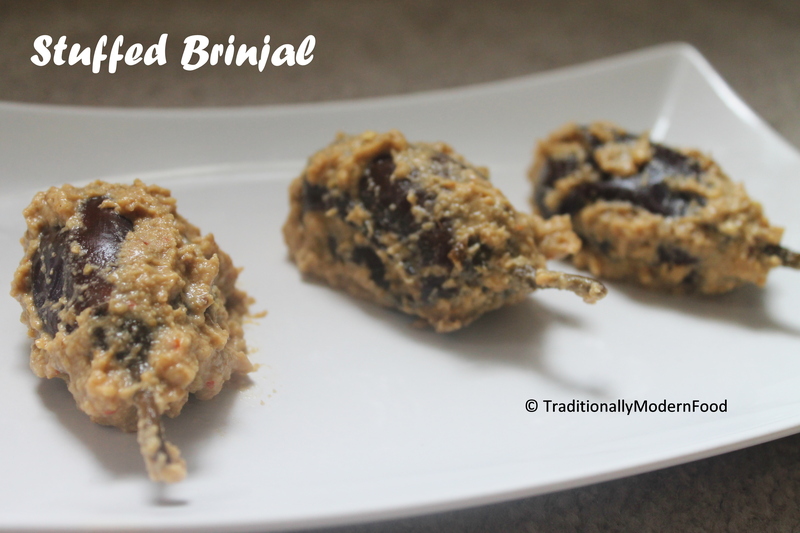 I make stuffed eggplants with onion tomato mixture.. typical north indian style. I wanted one with nutty texture. Yours fits the bill – perfectly! My favorite dish……. Looks yummm! !